Donors make a big difference! 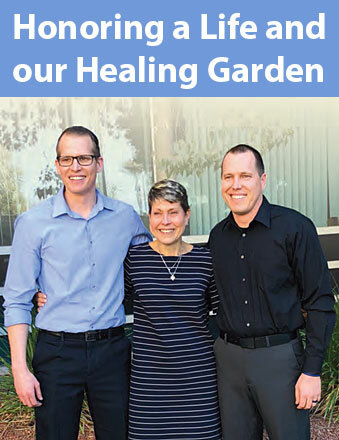 During the Dominican Tower – Partnership for Compassionate Care Capital Campaign, the Health Foundation worked with many donors who wanted to support our mission by making donations to help fund our expansion. One of those donors was the Ralph and Betty Engelstad Family Foundation, which funded the purchase and recent installation of a GE Discovery 710-16 slice PET/CT Scanner. 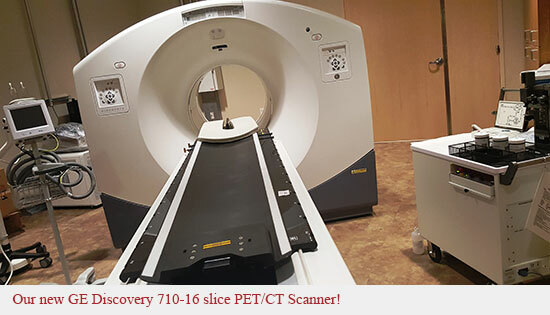 This scanner features enhanced imaging applications for oncology, neurological and cardiac cases helping our care providers make appropriate treatment recommendations for our patients. Thank you does not seem enough when you consider the impact this machine will have on the lives of our many patients. We are grateful as are our patients, their families and our staff.